To Remove Dark Circles : Make a paste of sandalwood powder and rose water. Apply this under the eyes before sleeping, and wash it off in the morning. To Prevent Oily Skin : Mix one tablespoon of sandalwood powder and one tablespoon of multani mitti with rose water. No More Pimples : Make a paste of one tablespoon each of sandalwood powder and turmeric powder, and three tablespoons of rose water. Apply to your face and Wash after 20 minutes and Get radiant and blemish-free skin. Anti-tanning : A paste of lemon juice from half a lemon and four teaspoons of sandalwood powder can be the perfect solution to your tanned skin. it is not recommended to person who have skin irritation or inflammation, as the lemon juice might further exaggerate the problem. Get Natural Glow : Make a smooth paste using one tablespoon of gram flour, one tablespoon of sandalwood powder, one teaspoon of turmeric, and rose water. Apply this paste on your face and Wash after 15-20 minutes. Use this face pack regularly to get Natural Glowing Skin. 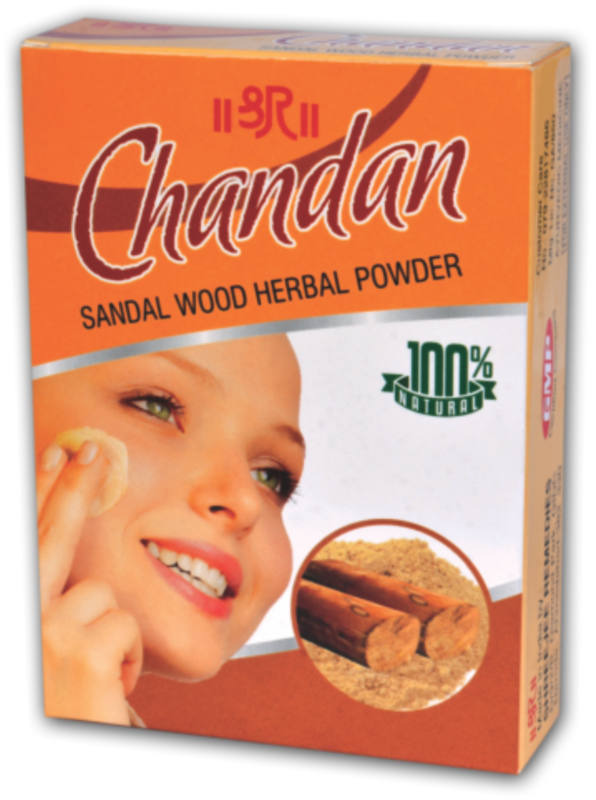 Let age just be a number : take two teaspoons each of sandalwood powder and multani mitti. Add one teaspoon each of lemon and rose water to make a smooth paste. Apply this on your face and Wash it after 15-20 minutes with cold water. Get Smooth and Wrinkle-free skin. MULTANI MITTI is an abundant source of minerals like magnesium, silica, quartz, calcium, iron, calcite, and dolomite. ROSE WATER helps maintain your skin's pH balance. Exfoliates : Make a paste of1 tbsp multani mitti and1 tsp rose water. Apply to your face. Wash after 5-10 minutes. 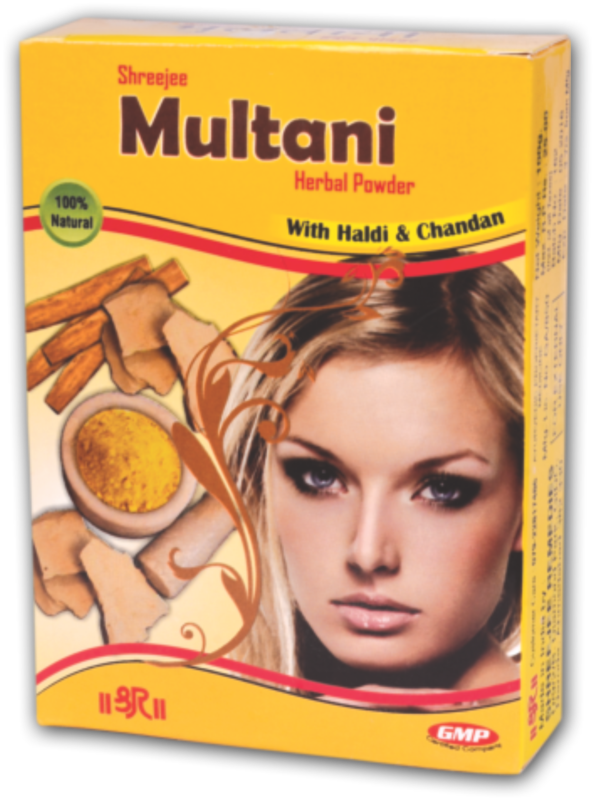 Controls Oil Production : Make a smooth paste of 1 tbsp multani mitti and 1 1/2 tbsp rose water. Apply it as face pack. Wash after 15-20 minutes. Controls Acne: Make a paste of one tablespoon each of sandalwood powder and turmeric powder, and three tablespoons of rose water. Apply to your face and Wash after 20 minutes and Get radiant and blemish-free skin. Removes Blackheads And Whiteheads : Make a paste of 2 chopped groud almonds ,1 tbsp multani mitti and 1 1/2 tbsp rose water. Apply to area affected by blackheads. Rinse with water after 5-10 minutes.